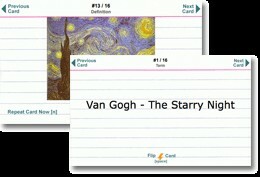 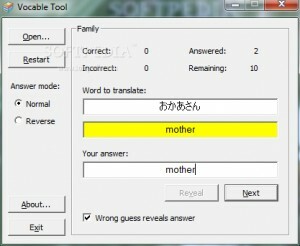 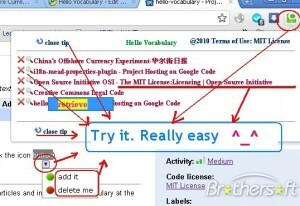 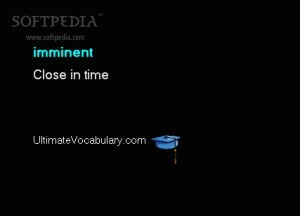 Allows you to collect and bookmark words. 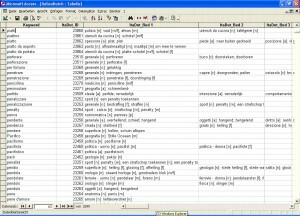 This software will be a great help if you want to quickly improve your Greek knowledge. 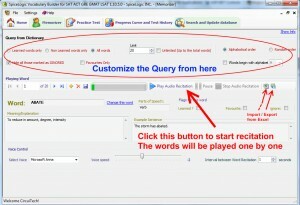 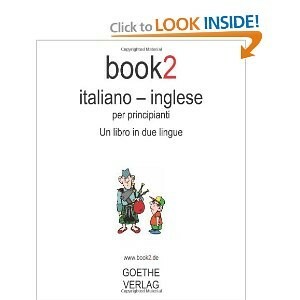 Download 100 audio (mp3) files in just one audio book and learn easy sentences in Polish! 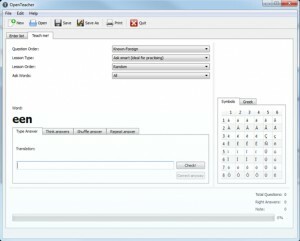 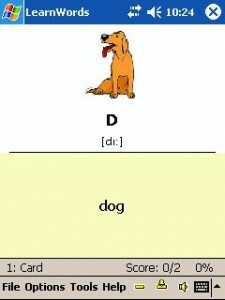 An application that can help you learn easy sentences in Hungarian! 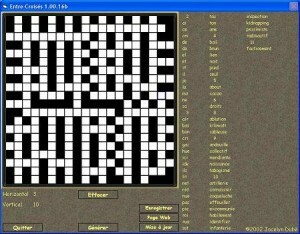 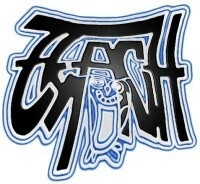 Learn French easier and have fun while doing it! 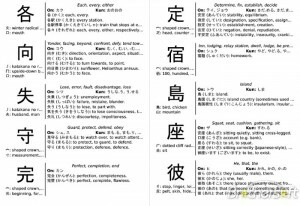 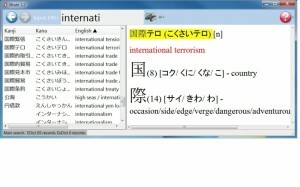 A Japanese vocabulary / Kanjis dictionary and study assistant. 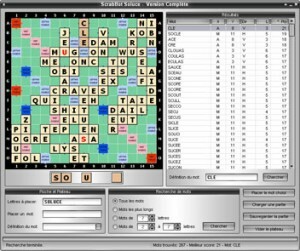 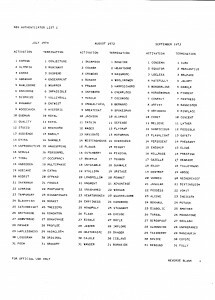 A Scrabble aide that can find all possible words. 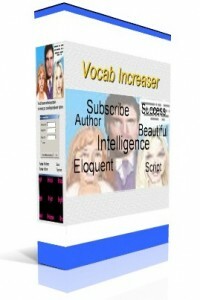 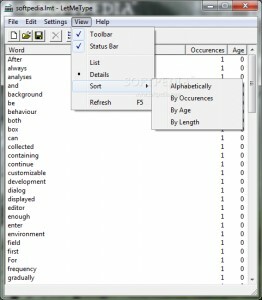 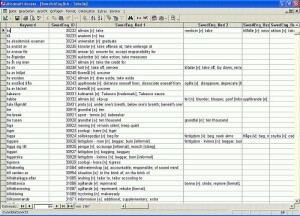 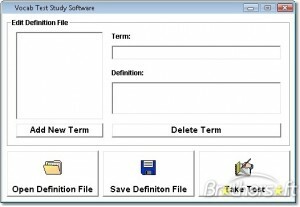 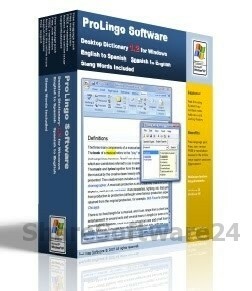 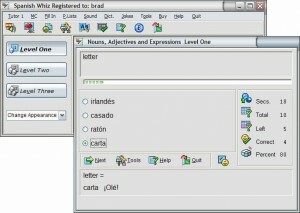 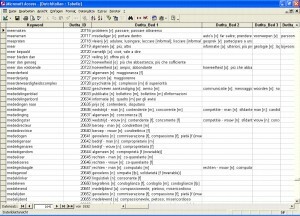 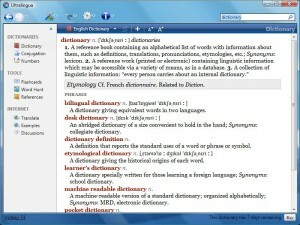 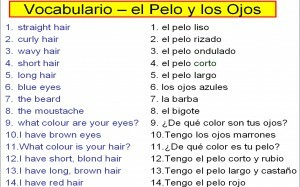 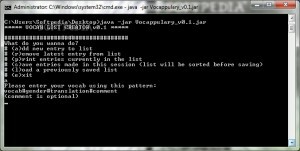 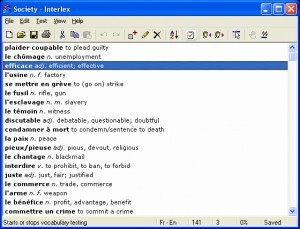 Create and edit vocabulary files with this tool. 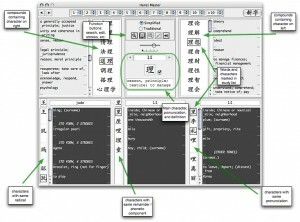 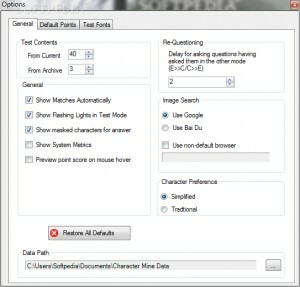 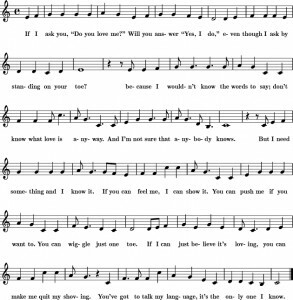 Analyze texts with this tool.